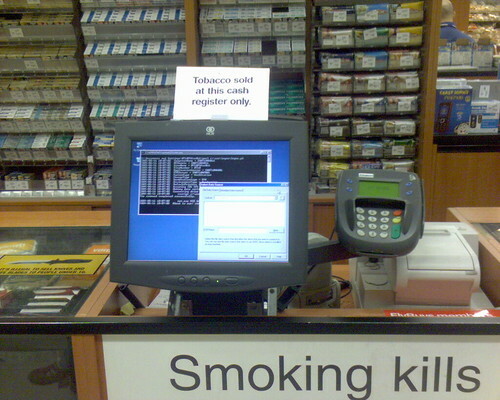 As you can see from the cash register on the tobacco counter. This entry was posted in Photos, Shopping and tagged error, photo, Shopping. Bookmark the permalink.